It does not matter whether you subscribe to commercial or business aviation, fuel costs are rising and regulatory expenses are climbing, this high-flying business is grasping for low-hanging fruit in an attempt to open new revenue streams and reconcile operational loss. With passengers largely concerned with transporting from point A to Point B in a timely matter, it often goes overlooked that airplanes have fallen grossly behind in the technological revolution. Trading in outdated and manual processes for automation solutions may just be the secret ingredient to reversing the billion dollar downturn airlines experienced this past year. Over the past decade, we have witnessed the commodification of travel conveniences. Most airlines require passengers to purchase luggage vouchers at an additional cost and some have gone so far as to charge extra to choose your seat ahead of time. However, the average American is consolidating expenses, seeking the most bang for their buck and the luggage ploy does not necessarily fit into this new consumer model, the informed buyer, where buyers (or travelers) apply cost/benefit analysis to extraneous add-ons. This is not to say the add-ons are not working. 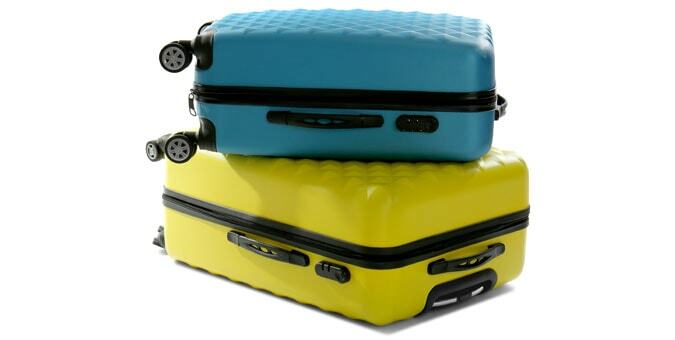 In fact, the Airline Financial Data Report, airlines are bringing in over $3 billion annually just from luggage fees. Where the aviation industry was originally thinking profit-per-seat, they are now thinking profit-per-customer, a paradigm shift that assumes there is money to make from travelers outside of original ticket price. By expanding their web of auxiliary travel services to include rental cars, in-flight entertainment, and other luxuries airlines attempt to reverse their continual, economic dissent. Leveraging additional services as a catalyst for change represents a blatant lapse in judgement, considering these services carry heavy investment costs. We are not seeing enough consumer participation in services offered outside of the core products to trust these derivatives as the only defense against profit loss. 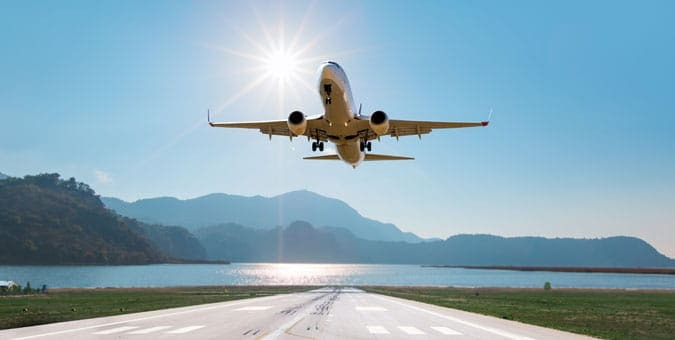 Rather than shell out millions to jumpstart new revenue streams, the aviation industry should look internally to redefine the bottom line, auditing their conventional, operational initiatives to determine how they can optimize these processes through the application of cutting-edge technologies. The most obvious waste stems from human resource, particularly in the customer service department. The advent of artificial intelligence (AI) has deemed large customer service departments obsolete, especially in the case of airline representatives who spend most of their time navigating simple inquiries pertaining to information that can be accessed through their database. Chatbots, the most recent AI trend are capable of interpreting consumer questions and pinpointing the corresponding information from the database to accurately address the concern. Chatbots only scratch the surface of the technological deficit plaguing the aviation industry. Nearly all facets of airline travel can be positively influenced by the implementation of code. Perhaps, the next most compelling airline software attacks kiosk inefficiencies. Outside of the US, many airlines have implemented full-service kiosks, which in turn, have actually created a self-serving ecosystem. As the digital generation ages, the average flyer becomes more comfortable using technology, self-service kiosks will overtake airports, performing all check-in procedures we previously needed an airline representative to lead us through. These kiosks can print tickets, print baggage tags, answer questions (through AI integrations), and reduce check-in time significantly. A smoother check-in process snowballs into a most positive brand interaction overall, considering long check-in lines and the frequent human error inherent to manual check-in often sets the tone for the rest of the flight. This may seem like a small success in the grand scheme of things, but brand loyalty represents a powerful, revenue-driving resource, and as brand differentiations narrow, the strength of each airline's brand loyalty could make or break the operation. An openness to emerging intelligence is paramount to the future of the aviation industry, but it is equally important to optimize legacy technologies which often skew operational overhead. Chetu not only caters to hot-topic technologies like AI and self-service kiosk software, but also to those foundational needs airlines have consistently overlooked. Above all the extras, the number one assurance airlines must offer their passengers is that they will reach their destination safely and as quickly as possible. To achieve this, the aviation must regularly undergo application maintenance procedures for their flight operations management software, ensuring their flight planning modules are correctly calibrated to accurately display fuel usage projections, emissions, distance/time predictions, time zone changes, airport destinations, and real-time GPS navigation. Custom flight operations software can resolve fuel inefficiencies by reducing in-air time and resolving mechanical inefficiencies. Not only will predictive maintenance cut the bottom line that has haunted the entire industry, but will also create a safer environment for passengers. So, yes, raising the profit per capita is a partial fix to the crippling loss that the aviation industry has continued to experience, but in order to reverse the trend and come out on top again, airlines need to think big picture and sustainability. Reducing operational costs must be part of the conversation, and airlines must ask themselves, "what process is challenging my ROI, and what custom software solution can I build to reverse this," considering revenue streams that are not necessarily consumer-facing.